Order spares for Spedo and other manufacturers. 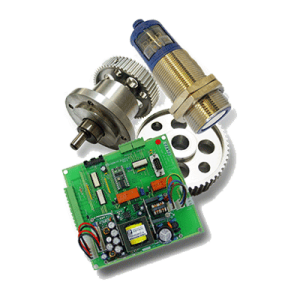 Spedo provides its full spare parts supply service for all own products and a wide range of other equipment, including many items that are no longer available. We stock a range of over 4000 spare parts and currently supply to more than 30 countries. You can now order the most commonly requested spare parts direct online.